Erigga -Yab Them. 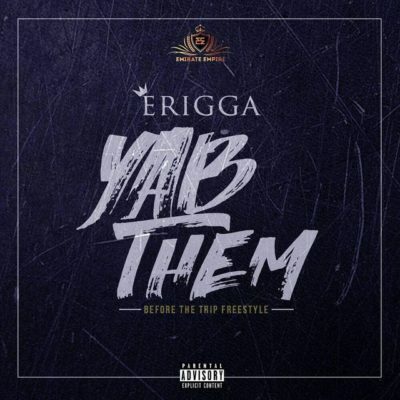 While we anticipate the release of ‘A Trip To The South’, Erigga decides to drop a freestyle titled ‘Yab Them’ (Before The Trip). Yab Them is a track reminiscent of the way and style the great Fela Anikulapo used Yabis in his songs to chastise and condemn the Oppressive government and the security agents of his time. With the spate of Killings, maiming, orchestrated arrests and harassment of youths in the Southern part of the country by members of the dreaded Special Anti Robbery Squad Aka Sars under the guise of looking for Yahoo Boys (Internet Fraudsters), It’s imperative that someone speaks out and Erigga took it upon himself to be the voice of the streets to protest against the Government in general and Sars in particular .